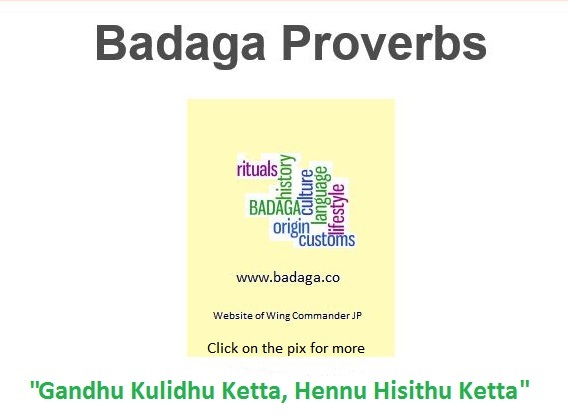 Here is an interesting article about how the vesti -dhoti- mundu has been the traditional dress of Badagas. Obviously, the recent incident of a High Court Judge not being allowed entry to the Cricket Club at Chennai because he was wearing a Vesti/Dhoti, has triggered the author to write this article. 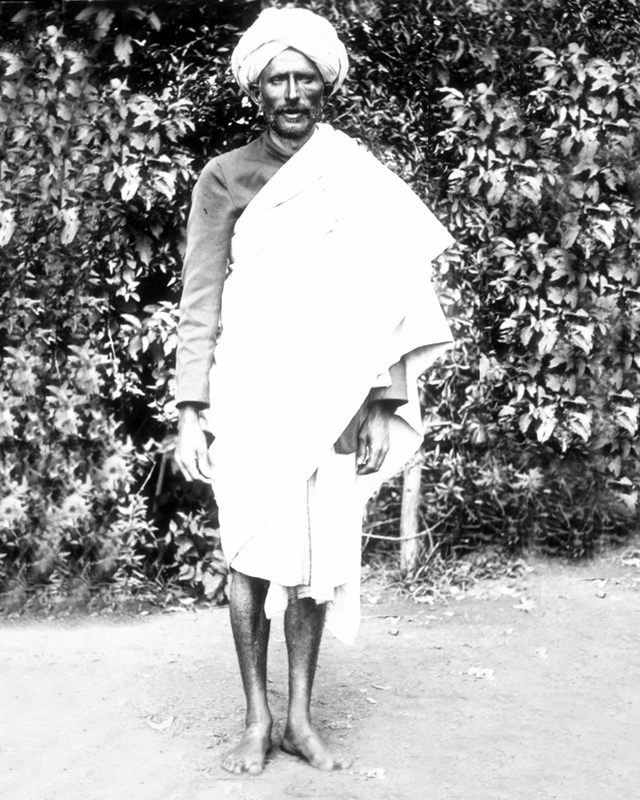 There may be more to the humble dhoti than what the ‘English’ Clubs may think. 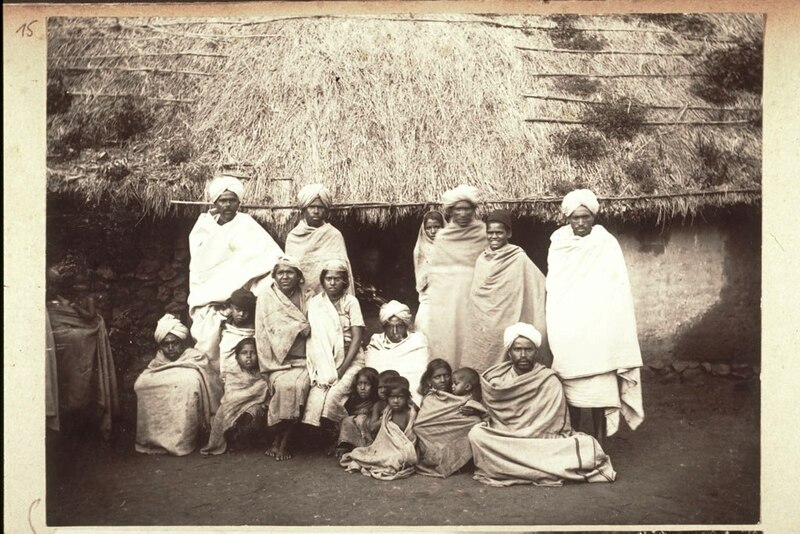 Dhoties have been the traditional dress of not only the hot tropical plains of Tamil Nadu but also that of its cold hills like the Nilgiris. 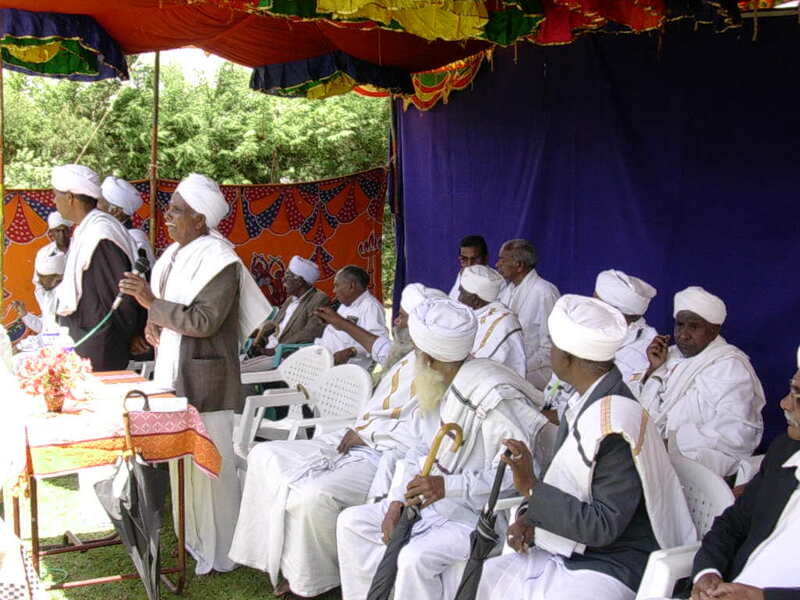 The basic dress of the Badaga men and women, the most numerous social group on the hills, have been the ubiquitous ‘mundu’, as the dhoti is called here. 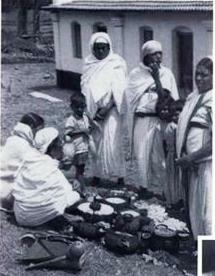 While men use a doubled over single mundu, women use two pieces of the same supplemented by a head cloth. ‘Each person was thus wrapped in a total of 8 to 10 m of cloth’ says Prof. Paul Hockings, the authority on Badaga social history. 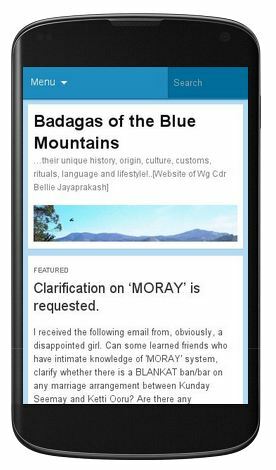 He adds, ‘Cloth among the Nilgiri people is one of the commonest items of ceremonial exchange. 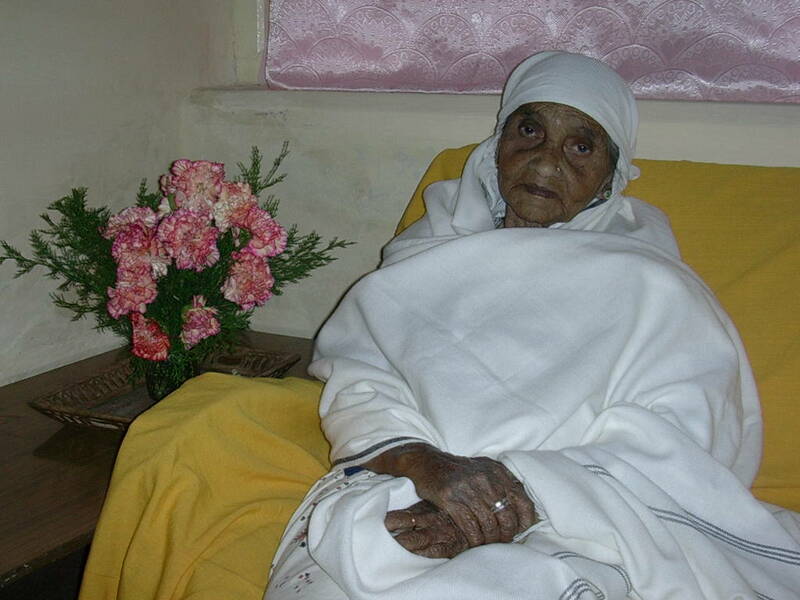 It is the one most visible aspect of every person when it is worn; it is clearly differentiable according to degree of newness and cleanliness, especially as the favoured colour of Badaga dress is white’. He further says, ‘Apparel is much more than a cover for the Badaga body; it functions as a symbol of complex and enduring relationships which hold the society together’. Badagas wove their own cloth in the 19th century before buying them from itinerant Chetti traders since the 20th century. It was made from the fibres of two Nilgiri bushes, hoary basil and harmless nettle. It was said that people of Nanjanad used to specialize in making the cloth. The art of starching clothes to make them stiffer and resistant to rain was also long known to the Badagas. 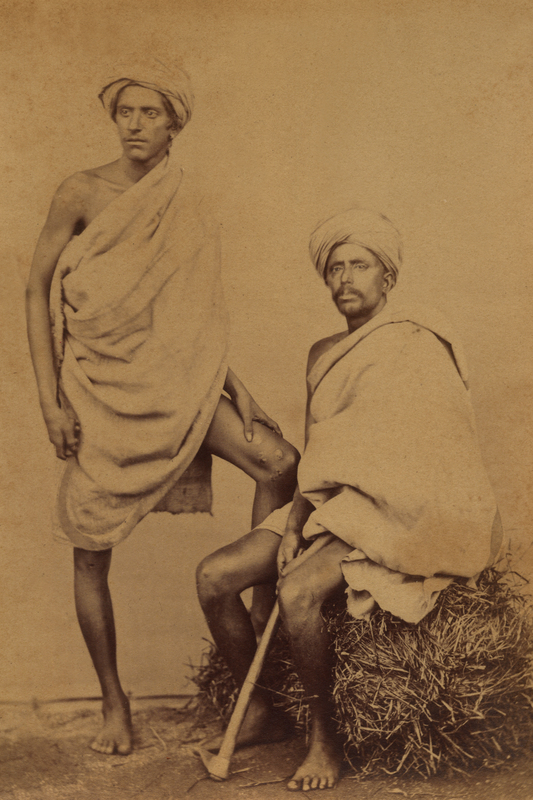 Even after coming of the British and having close association with them, the Badagas adopted many of their dress but retained the mundu. In recent times the passion for the white mundu by both men and women has reached new heights. The mundu is given a singular honour on occasions of festivals, funerals and social events. Even the Badaga youth increasingly seem to prefer the mundu to jeans. The sea of white on the green background of tea plantations on major Badaga festive occasions has become a great cultural sight.